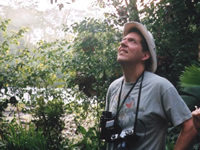 Dr. David Aborn is an Ornithologist and Assistant Professor of Biology, Geology and Environmental Science at the University of Tennessee at Chattanooga. 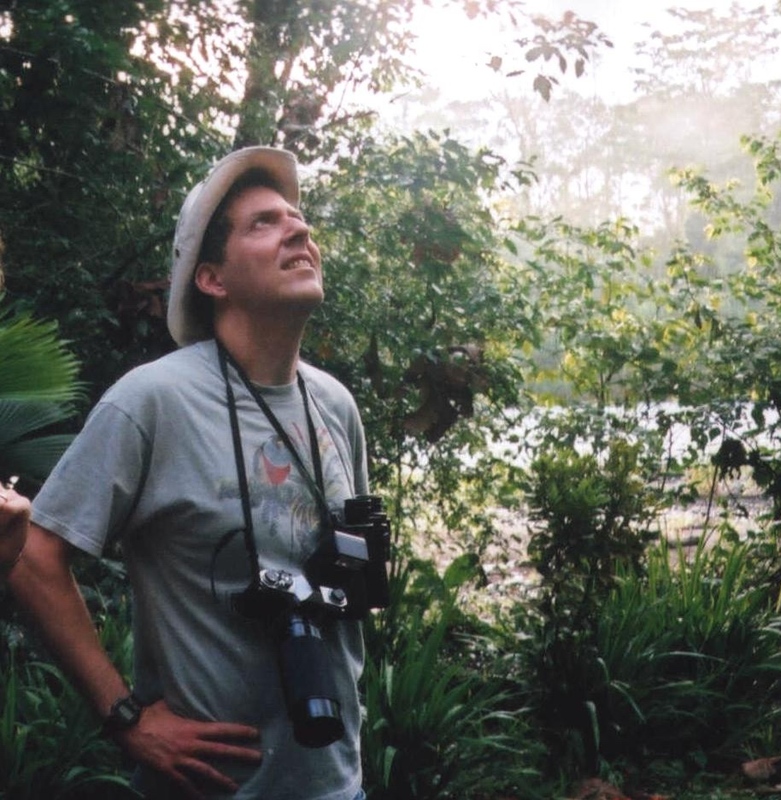 His primary interests are in bird migration, stopover biology, habitat selection, and the effect of urbanization on bird populations. On Wednedays (February 28 - May 2) during spring migration, he shares the news of weather and migration with Journey North. 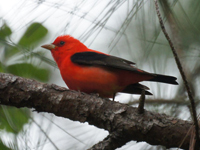 Follow his weekly Weather Forecasts for Migrating Songbirds to predict when you will see songbirds traveling through your locale.